Cats love windows, so surely they would love a window perch. We take a closer look at four models available and weigh the pros and cons of each one. 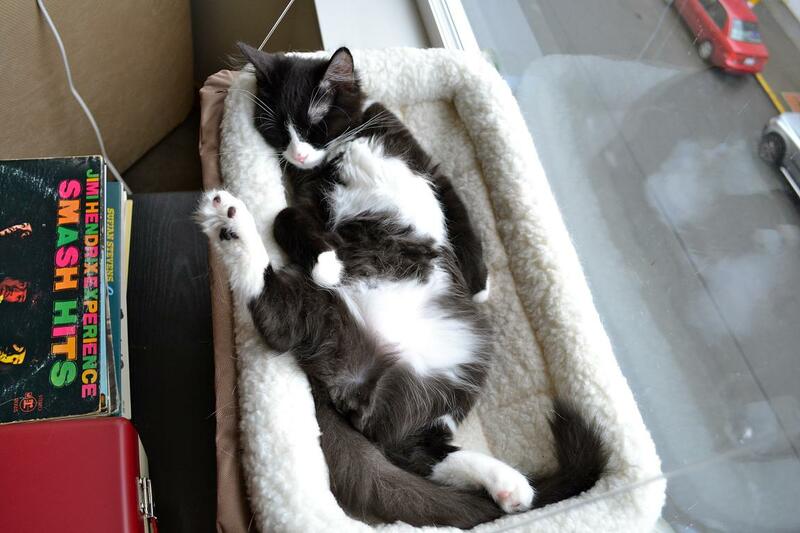 Ash loves hopping into his sibling’s Sunny Seat window bed. By: Ashquatch/Facebook, used with permission. I think we can all agree on one thing: Cats like windows. Whether they are stalking birds or bugs or basking in the sunshine, I have yet to meet a cat that is not drawn to a window at some point in their nine lives. Countless products lift our furry friends up to a higher view, and some of those are designed specifically for windows. 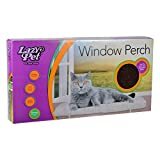 When you’re considering buying a window perch for your cat, which ones are good buys? 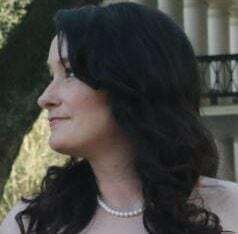 We looked at four of them and took customer reviews into account. The following four summaries take into account customer reviews, ratings and prices from various websites. Ash and Catsy show off their pad. As long as your windows are clean and you secure the suction cups, this bed tops the list at weight capacity and ease of use for installation, cleaning and relocation. The supplied velcro may not be sufficient to keep the bed secure. Multiple owners report having to reinforce the velco with stronger velco, other materials or screws to keep the bed secure. Velcro adhesive may damage some window sills upon removal. Dark cover colors absorb much more heat. “Eventually — at least in dry, Southern California — the adhesive strip securing the perch to the sill will dry out. At this point, down falls kitty, and if she’s young she’ll just land on her feet, glare at you and scamper off to lick her dignity. 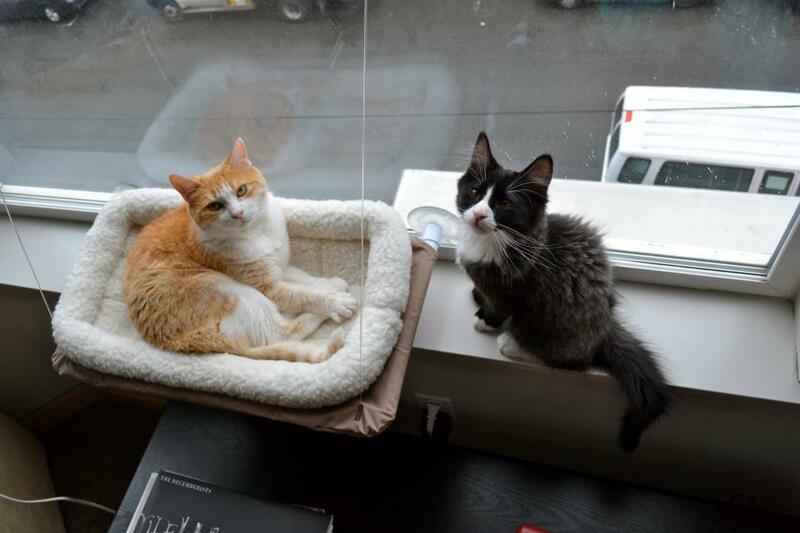 Ash and Catsy split their time between the cat window perch and this tower with a view. One thing is consistent among these window perches, and that’s the love of them by cats. The products vary in price, installation, relocation abilities and weight ranges, so be sure to obtain a current weight on your cat(s) before ordering a new window seat. Also remember to measure your window and consider the size, specifications and installation methods of a window perch before you make a purchase. If you don’t want to attach anything to your windows, you can always consider a tower placed near a window for visibility. 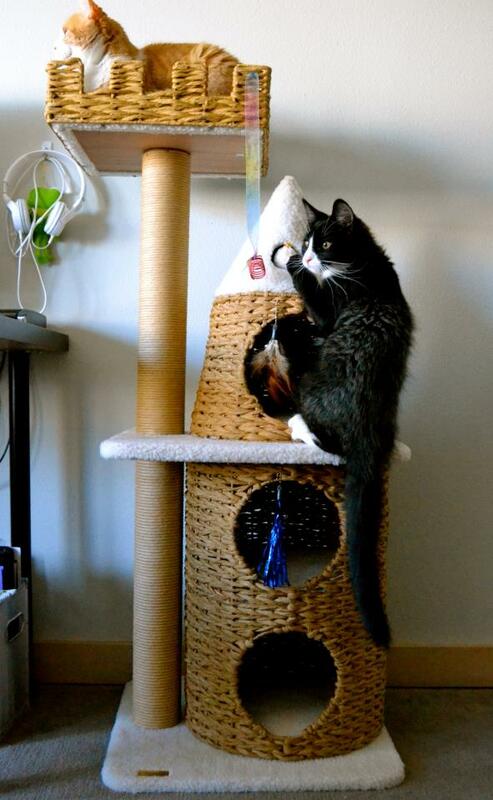 Ash and Catsy provide a perfect example of why you can never have enough kitty furniture.